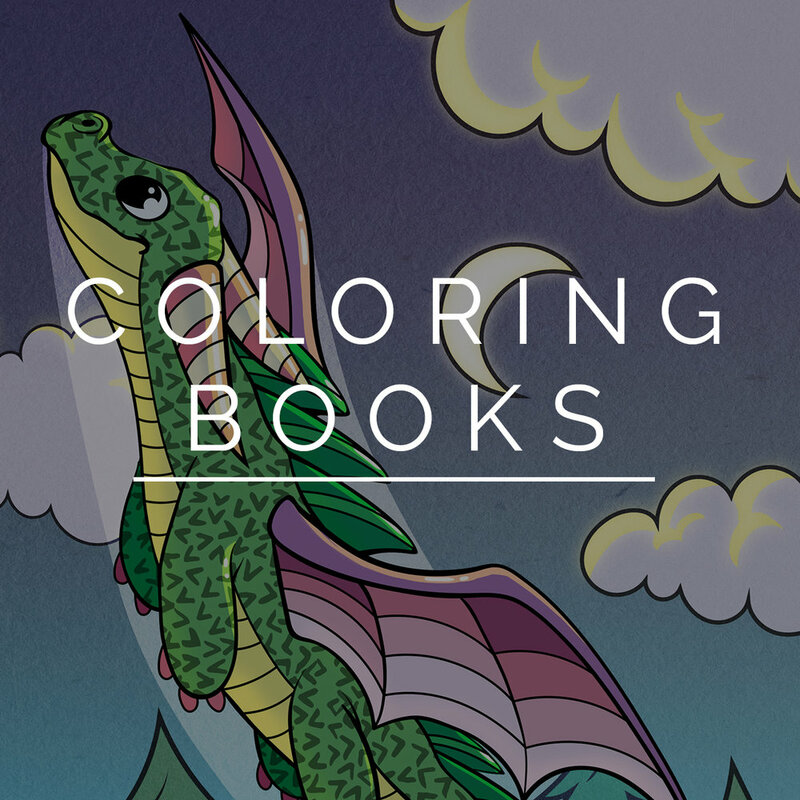 Children's stories, coloring books, singalong videos, and more. Thanks for stopping by; we are so glad you’ve found us! Mew Kids is a wonderful place to find all sorts of great content for kids. Discover children's stories, coloring books, sing-a-long videos, and more—there’s so much to explore!